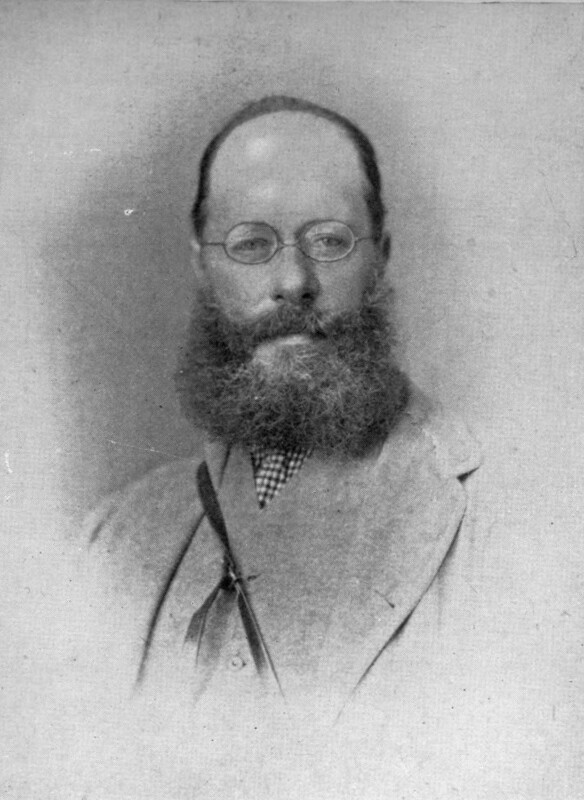 Edward Lear (1812-1888), the famous nonsense poet and painter, enjoyed a fifty-year friendship with Thomas Bell (1792-1880), one of the leading zoologists of the Victorian era. 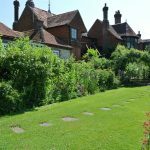 Bell lived for many years in Gilbert White’s former home at Selborne, where Lear was a regular visitor. The two men collaborated on Bell’s History of British Quadrupeds, to which Lear contributed charming illustrations, and later on Bell’s Monograph of the Testudinata (Tortoises and Turtles), for which Lear supplied brilliantly characterful lithographs. This exhibition explores the passion for natural history Lear and Bell shared and the exquisite artwork Lear created to illustrate Bell’s zoological books. It also draws on Lear’s letters and diaries to conjure aspects of village life in Selborne in the nineteenth century, and how these two energetic, enquiring Victorians spent their time together, sharing Lear’s nonsense songs, experimental botany, and even discussing colour photography. 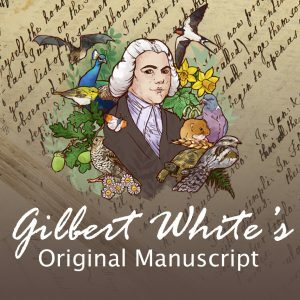 Events at Gilbert White’s House during the exhibition will explore different aspects of Lear’s and Bell’s work. There will be an illustrated talk ‘The Nature of Nonsense: Edward Lear and Thomas Bell’, a concert featuring music composed by Edward Lear, and a limerick workshop for children.